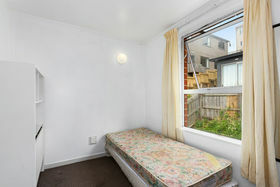 Prime Uni location for this low maintenance building which comprises two fully furnished five bedroom student flats. 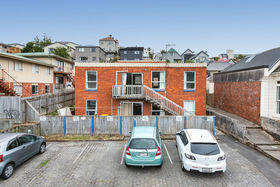 One up and one down and fully tenanted for 2019. 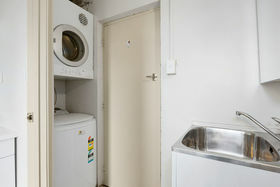 Each flat has a modern open plan kitchen and living area, modern bathroom with a second toilet, heat-pump and one off street car park space. 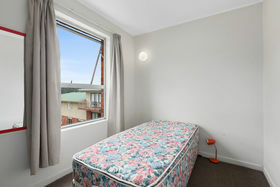 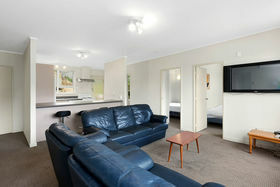 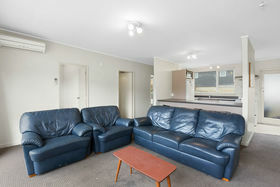 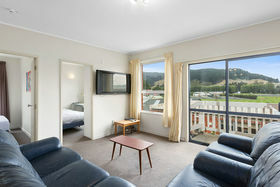 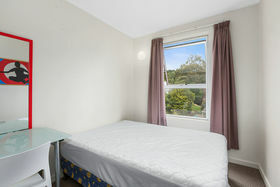 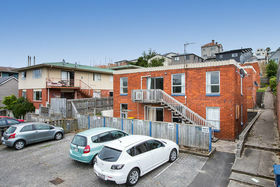 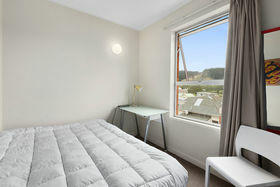 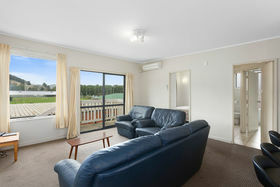 Only minutes from the Uni, Polytechnic and Forsyth Barr Stadium. 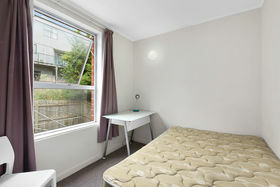 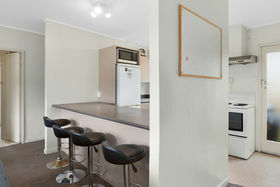 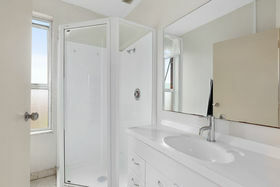 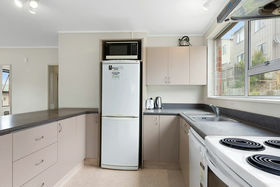 These flats are very popular with students and I believe they will be popular with the astute investor. 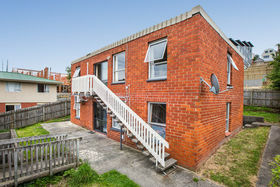 And if you would like to double your investment there is a second almost identical building for sale.